This home has location times 3! 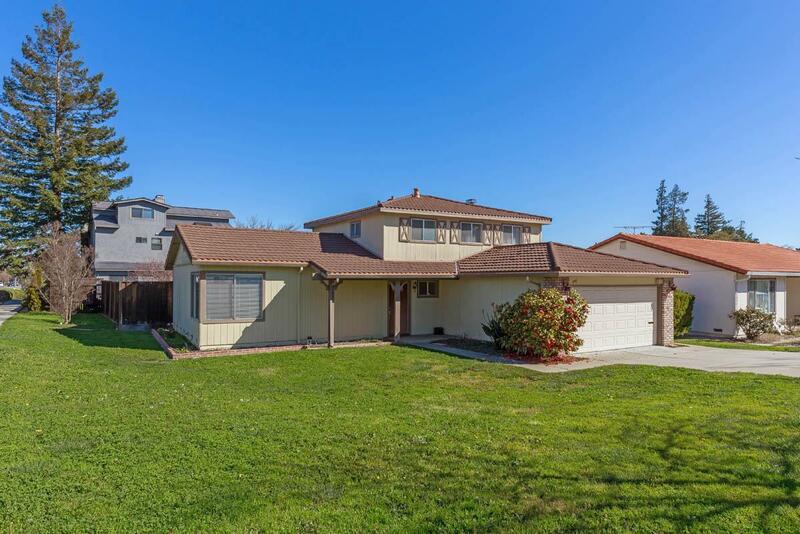 Walking distance to top Cupertino schools, 1.5 miles from Apple Park, 2.8 miles to Kaiser, and 2.5 miles to Valco Shopping Center. All new interior paint. Spacious 3 bedroom plus large bonus room for office, art studio, workout room or turn this area into a 4th bedroom. Formal dining room, expansive living room and separate family room. Generous back yard is perfect for entertaining. Take advantage of this amazing opportunity and make this home your own!